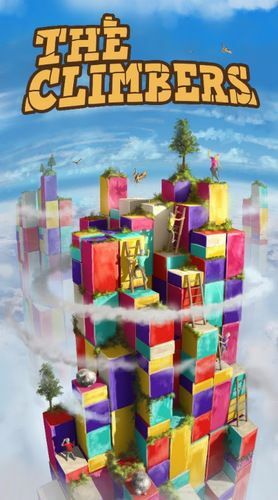 Published in Germany as "Die Aufsteiger" in 2008 by Chili Games, The Climbers is an all-wooden 3-D strategy game that is colorful and has great replay value because the tower changes each time you play. You simply move or rotate a block and then move your climber up the tower in small steps, or using ladders in large steps. 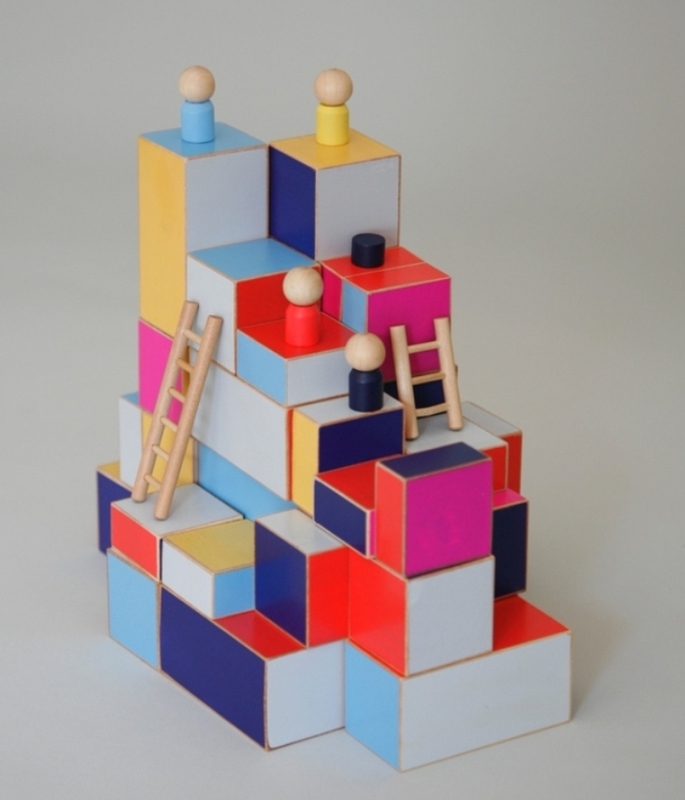 Your climber can only climb onto blocks showing gray or his color. You can also use your blocking stones to keep other players from moving, building on, or occupying a particular block. You will love the colors and the cute ladders and climbers, and you will find it hard to keep your seat, because you will want to look at the tower from all angles to find your best route to the top. The winner is the first to get to the highest point when no one else can move up.